← MACS 2016 Training Event and Trade Show Successful! 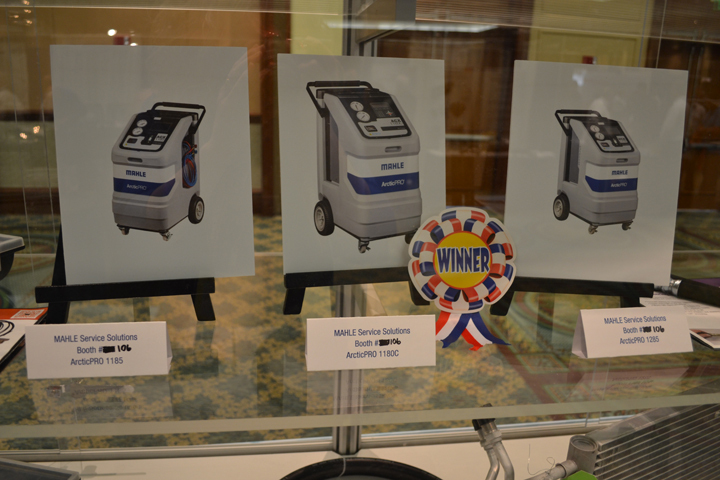 An impartial panel of the automotive press determined four winners from the new products featured at the Mobile Air Conditioning Society (MACS) Worldwide Trade Show held on Friday, February 12th at the Caribe Royale Convention Center in Orlando, FL. 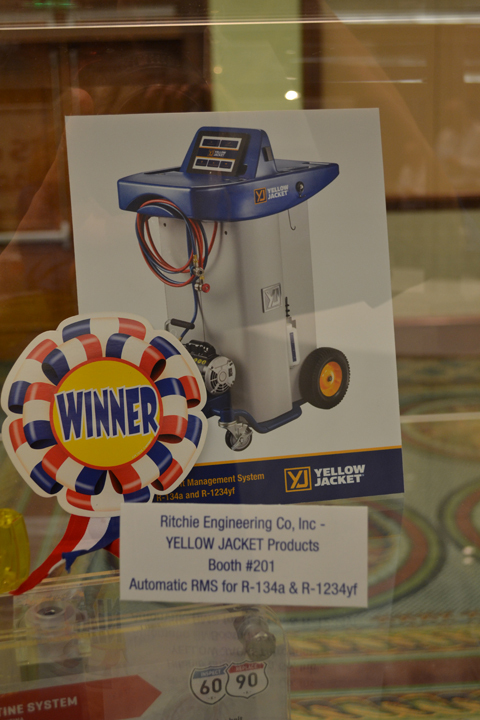 Chosen as Most Innovative New Product was the Yellow Jacket refrigerant management system automatic for R-134a and R-1234yf controlled by a portable computer tablet. 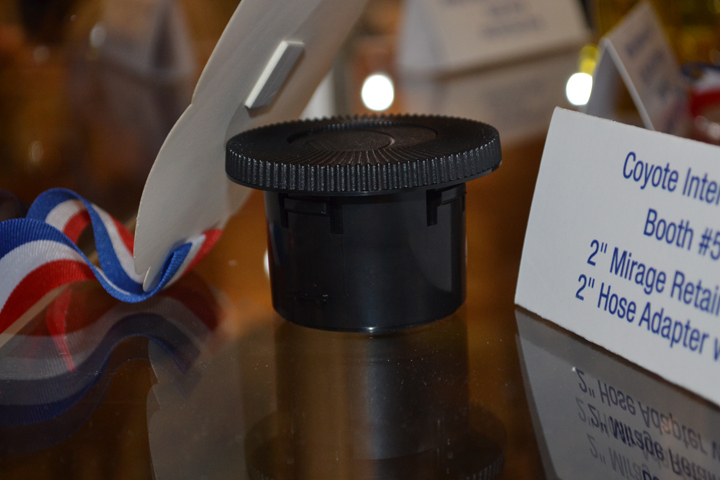 Selected as the Most Service Friendly product was the Coyote 2” mirage retainer with two inch hose adapter and barbs. The Coyote component features a unique flex-hose retainer design eliminating need for clips or screws. PN 06-2000-8. Two products were selected winners for best use of technology. 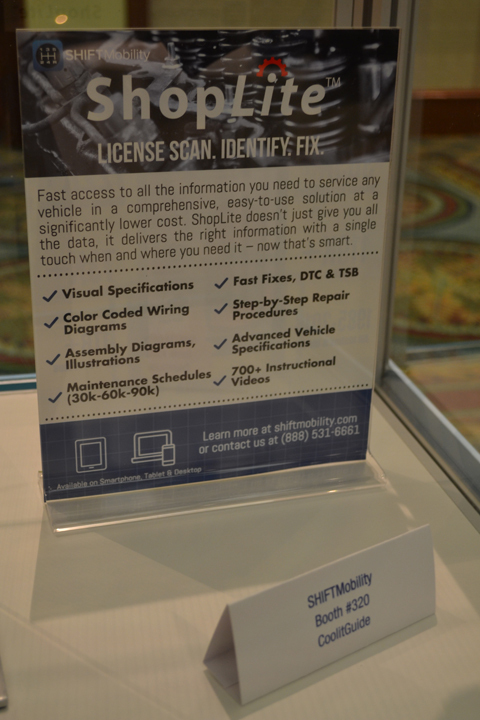 They were the Mahle Service Solutions Arctic Pro 1285 that is fully-integrated with TechPRO® Automotive Diagnostic System, providing A/C diagnostics and HVAC system testing, and the Shift Mobility CoolitGuide app for smart phone and tablet. CoolitGuide provides repair centers with instant access to A/C and Cooling System Specifications for all vehicle makes and models, speeding up troubleshooting and repairs. Coolit Guide includes detailed information on refrigerant capacity, oil viscosity, maintenance schedules, replacement parts, vacuum diagrams, and part illustrations. This entry was posted in Automotive, Automotive Aftermarket, Automotive training, Electrical/Electronic, MACS Member, MACS Training Event, Mobile Air Conditioning and tagged #air conditioning, #MACS Member, #Macs worldwide, #Mobile Air Conditioning Society, #NewProducts, air conditioning components, air conditioning parts, mobile air conditioning, mobile air conditioning convention, professional service. Bookmark the permalink.